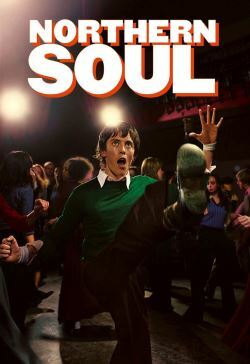 'Northern Soul' is the story of a youth culture in the 1970s which changed a generation.It tells the tale of a nightclub based movement which developed in Northern England . The film is an authentic and uplifting account of two young boys whose horizons are opened up by the discovery of black American soul music. No longer satisfied with the prospect of a small town life and a factory production lin , they dream of going to America to discover super rare records which will help them become the best DJs on the Northern Soul scene. The difficult journey forces the two best friends to confront rivalry, violence and drug abuse as their friendship and loyalties are tested to the limit.